There are currently 84,726 users on this website. 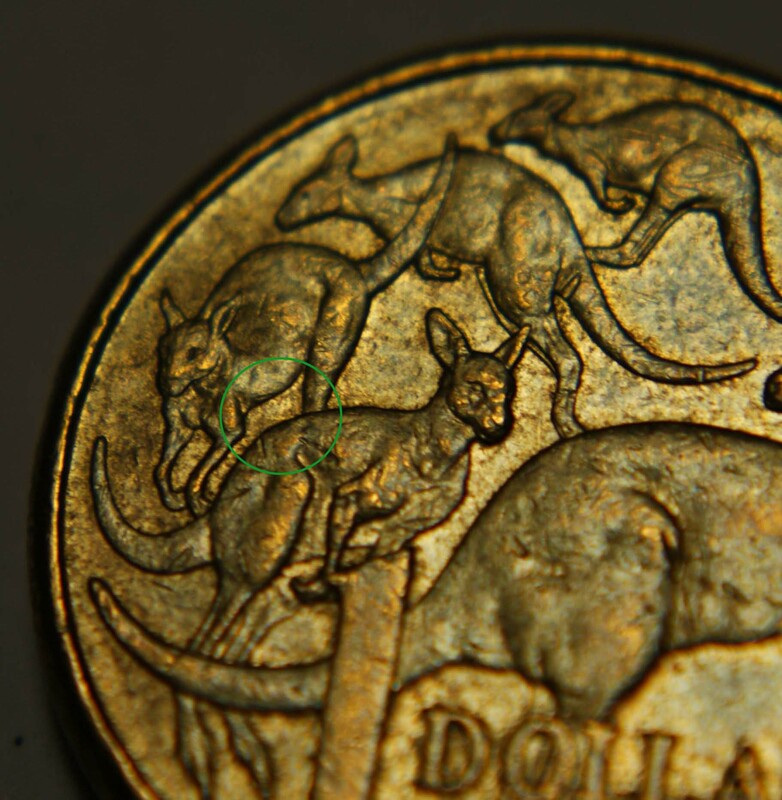 2009 $1 Coin Kangaroo Missing A Leg? New to coin collecting and would like to get everyone's opinion on this coin I found. 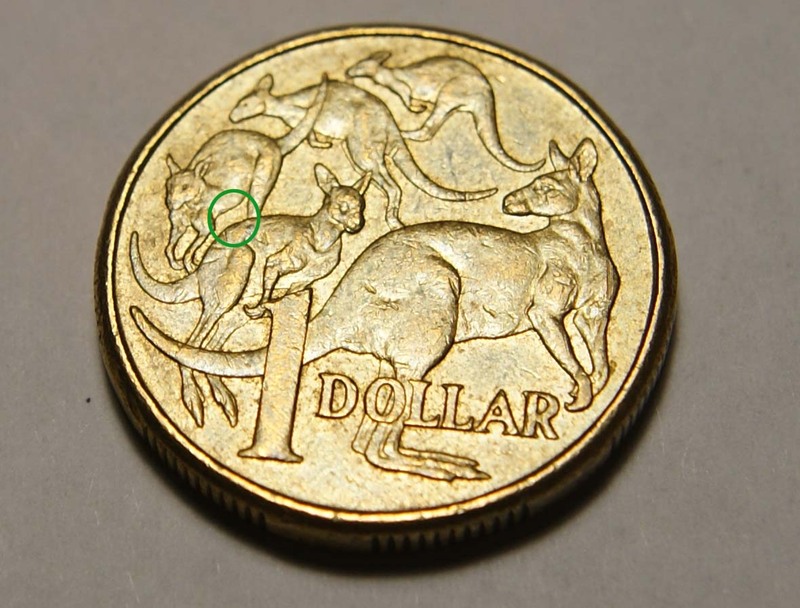 Noticed the kangaroo (left) is missing one leg. I don't know if its a wear tear(sorry, don't know the term for damage during circulation) or an error from mint. 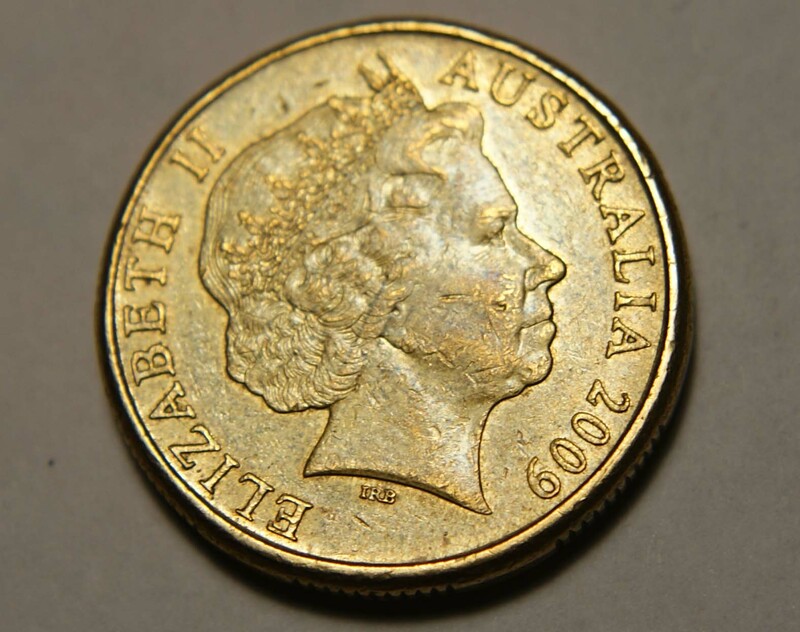 This $1 coin is 2009 but after searching online, I only found same $1 error for 2015 $1 coins. What is the expected/estimated value of the coin? Considering that seems to be one of the lowest relief areas of the design, I suspect it is due to die polishing or a minor grease-filled strike. hi this is probably the only type error that I have a bit of a problem as this area of the design is often very weak to begin with and then is very likely to be worn down. Also I haven't see any literature on this so I'm yet to give any creed to people who say this is a mint error. As it stands to me its more likely wear, but like I said I'm not sure about this error. Still ill would keep something like this especially if as a good curio item. Pretty sure, not worth much but still something different. Agree with spruett, most likely due to die polishing or a slight grease-fill. as a curio but I personally don't consider them to be an error. I believe it's due to a weak area of the die originally, then the rest of the leg disappears due to wear & tear. Sorry what does Curio item means? Also is die polishing or grease fill considered common error? what does Curio item means? I am not from Australia, but I assume it is related to the word "curiosity." Conversation starter? Yes. Both are quite common with modern coin production (including 20th Century). Wear to the coin cannot cause what you have as that area is in lower relief than the vast majority of the design and is thus protected. What you have was caused by what I mentioned before and not related to circulation wear in any way. Thanks for the info and opinion. There is much to learn, but you can learn a heck of lot here on CCF.